Creatures living on, near, or below the bottom of the lake—is “fundamentally changed from its past,” according to a paper published online in the current journal of the Journal of Great Lakes Research. 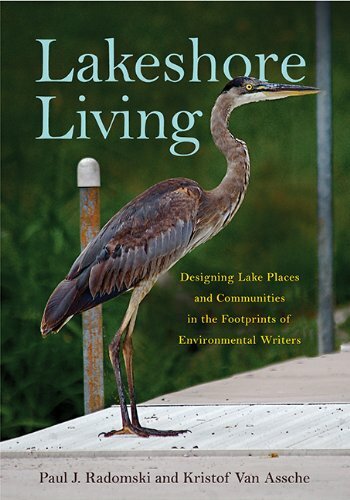 Lyubov Burlakova, who works with the Great Lakes Center at SUNY Buffalo State, is the first author. The coauthors are Alexander Y. Karatayev, director of the center; Christopher Pennuto, a research associate with the center and biology professor at Buffalo State; and Christine Mayer, associate professor of ecology at the University of Toledo. This one a long time have I watched. All it's history many have looked away… to the future, to the horizon. Never our mind on what is best for the lake. Hmm? What are we doing?